While browsing or streaming, a spotty connection can be real frustrating. To give you the best coverage, we have the best Wi-Fi gadgets that provide Wi-Fi everywhere in your home. Plume: Plume is a self-optimizing Wi-Fi device that plugs into any power outlet and provides fast, reliable Wi-Fi connectivity everywhere you need it. It gets to know your daily Wi-Fi needs, understands the needs of a well connected home and adapts in real-time to the devices. It intelligently balances your bandwidth and ensures every device in your home runs perfectly at the same time. It's smart to know that your smart thermostat doesn't require as much Wi-Fi as your 4K TV to work well. Its AutoChannelHop feature brings maximized speeds to each of your device, and it simultaneously serves multiple devices at the highest possible speeds. It avoids interference from your household devices and even sources outside of your home - neighbors. 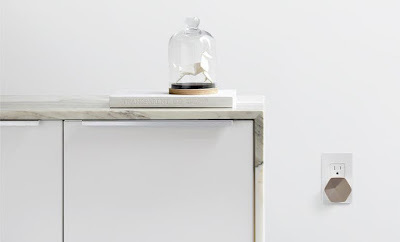 Its easy to set up; the devices go into power sockets where you need it, connect it to your ISP's modem and it extends coverage using "Adaptive Wi-Fi". Its app lets you see and manage your devices, provide access to a guest and more. Buy Now: $179. Orbi Home Wi-Fi System: The Orbi Home Wi-Fi System is a tri-band Wi-Fi System that provides coverage up to 4000 square feet of your home with strong Wi-Fi signals. Its innovative Tri-band Wi-Fi maximizes the Internet speeds available in your home and provides max speeds no matter how many devices are connected. Its single Wi-Fi network name provides seamless room-to-room roaming throughout your home. Setting it up is simple, works with your existing Internet service, you can use its app or any web browser to create secure whole home Wi-Fi in minutes. 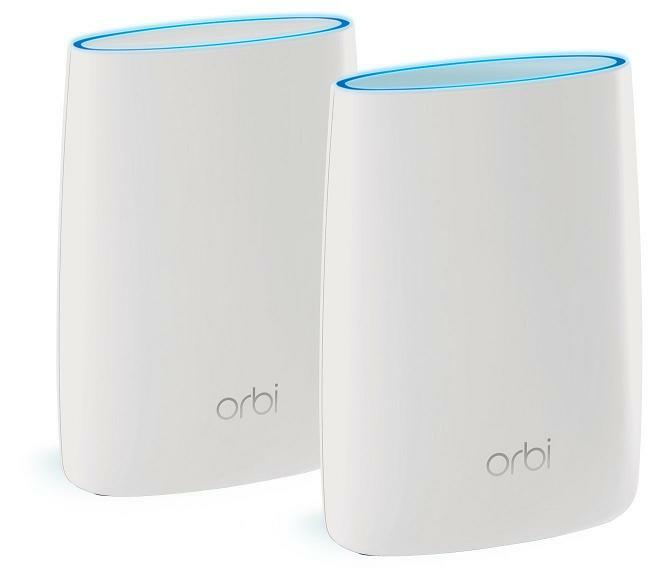 The kit includes an Orbi Wi-Fi Router and Satellite; you can extend coverage by adding Orbi Satellites. Buy Now: $349.99. 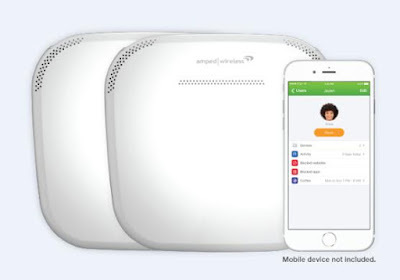 AmpliFi Wi-Fi: AmpliFi Wi-Fi is a mesh Wi-Fi system that utilizes multiple self-configuring radios and advanced antenna technology to provide ubiquitous Wi-Fi coverage to your home. AmpliFi uses Bluetooth LE to connect to your smartphone. Its app lets you manage your new network, monitor ISP speeds, invite guests, and oversee network security. You can keep track of who's on your network, or who's off, and how much they're using. It utilizes MeshPoint HD technology, features powerful antennas, smart touchscreen, and plugs into any standard outlet to provide complete coverage. Buy Now: $349. 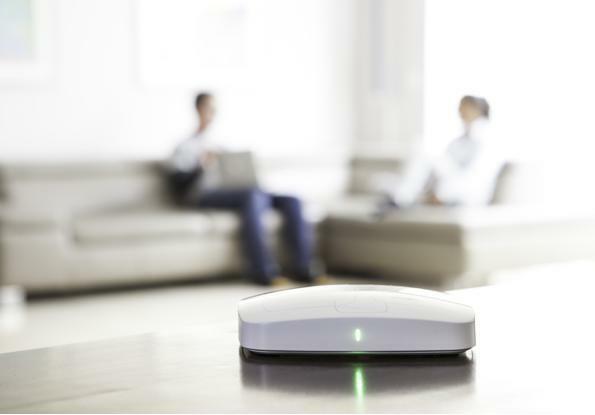 Chime: Chimes use Mesh Wi-Fi technology to provide a strong and reliable Wi-Fi across your home. It automatically creates a single hotspot for all your devices using both 2.4Ghz and 5Ghz bands. Your devices like iPhones and iPads connect to the faster 5Ghz band, while the older devices connect to the slower 2.4Ghz band. It comes equipped with VPN and Tor to provide you more control over your online privacy. 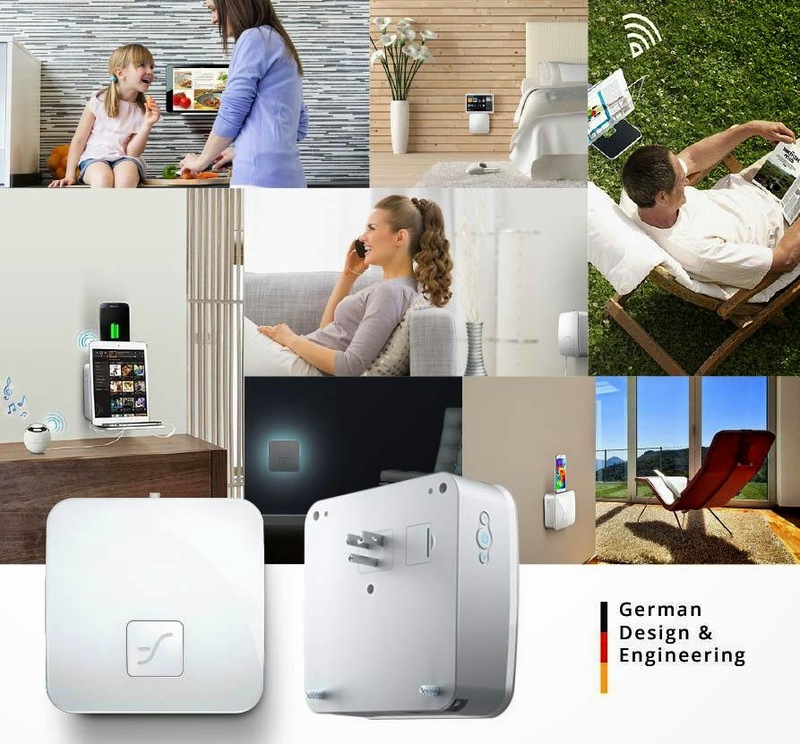 It also provides a new layer of security for your connected devices - webcams, thermostats, printers and more. It easy to set up and its app is compatible with Android and iOS. More info. Zeuspro: While you are streaming a movie and it starts buffering…………. you know what it means. 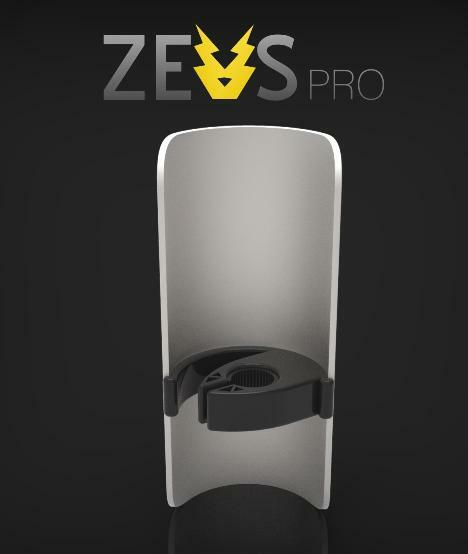 Zeuspro comes into the picture here; this universal non-electrical Wi-Fi amplifier gives you a flawless Wi-Fi signal at every required spot. All you need to do is place it on your router antenna and it collects the Wi-Fi signals and focuses it within 180 towards the place you choose and 3 times further to each direction. It's made from a special non-metallic clip that does not interfere with the perfection of its parabolic metal reflector. Just place it on top of the antenna and point it towards the area with a weak or missing signal and rest is taken care off. Pre-order: $30. 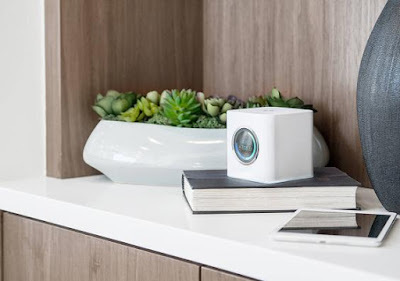 Ally: Ally is a Whole Home Smart Wi-Fi System that's capable of providing up to 15,000 sq ft of smart, safe, secure Wi-Fi and is sure to transform the way you and your family experience Wi-Fi. It comes with an added layer of web security by AVG. Its app gives you complete control over how and when the Internet is used, and who gets to use it. Ally by Amped Wireless is the first router built on Chime, and has been awarded CES 2017 Innovations Award honoree in Smart home category. Buy Now: $179.99 - $299.99. EW-7438RPn Air: The Edimax EW-7438RPn_Air N300 Smart Wi-Fi Rangeextender is an ultra-compact Wi-Fiextender with a powerful 580MHZ CPU that increases Wi-Fi performance by up to 45%. It features 2 internal high performance antennas, a browser-based iQ Setup for smart, automatic and quick installation. Its Good night mode shuts down the device and its bright lights during the night and automatically reawakens in the morning. Its app displays your local Wi-Fi surroundings, provides easy-to-understand analytics, and lets you manage the Wi-Fiextender's wireless network and functions such as scheduling and guest network. 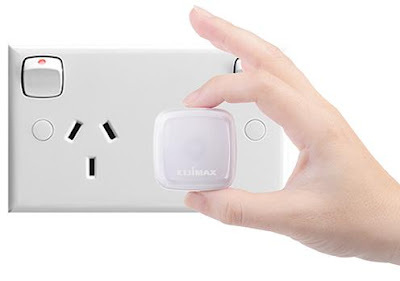 Just plug the device into your existing electrical socket, the it can double the signal coverage of your Wi-Fi network and provide coverage to zones that your existing Wi-Fi signals can't reach. Its app is compatible with iOS and Android and it works with any wireless router. More info. INFi Marvel Smart Wireless Router: The INFi Marvel Smart Wireless Router uses PLC technology that transmits Wi-Fi signals through power line instead of network cable. 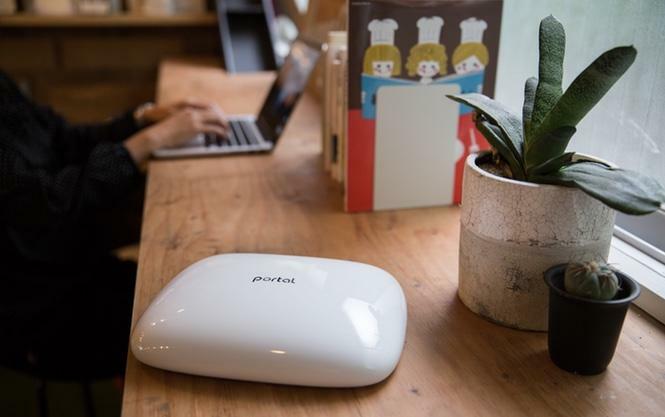 It provides stable Wi-Fi signals by bridging the wireless network through thick walls. It consists of tow devices - oval shaped that works as a wireless router, and the rounded works as a Wi-Fi rangeextender. Its simple plug-and-play; just plug the oval unit into the wall socket and connect its network port to the existing Ethernet port. Then plug the round unit into the wall socket where you need the Wi-Fi signals. You can connect maximum of 7 round units to a oval unit using your home's power lines, which means you got most of your home covered. More info. Influx Wi-Fi Maximizing Router Dock: The Influx Wi-Fi boosting router dock cancels out noise and boosts signals for better connectivity and range. Buy Now: $59.99. 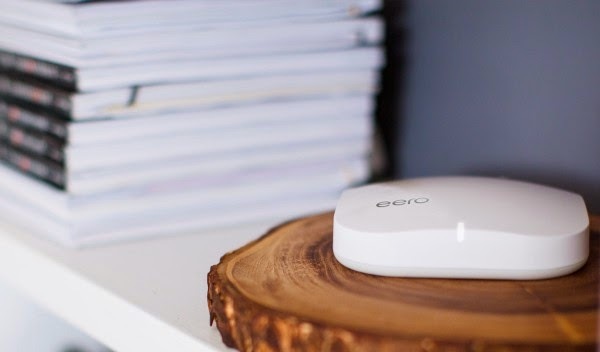 eero WiFi System: eero is a Wi-Fi system designed to provide a reliable Internet connection in your home. 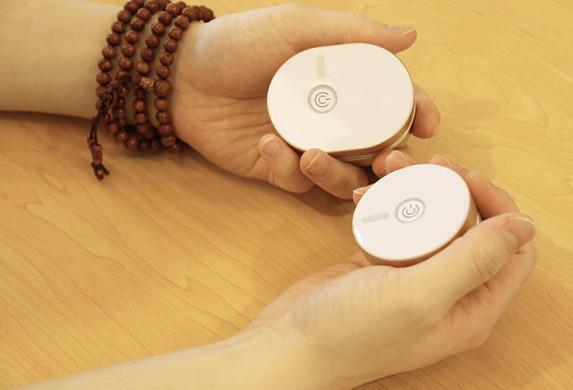 A set of three eeros are capable of creating mesh network and covering a typical home; these work in unison to provide hyper-fast, super-stable Wi-Fi to cover every inch of your home. The setup is quite easy; just plug your first eero into your existing cable or DSL modem, just download the app and it will instantly recognize your eero, and prompt you to create your own network name and password. Rest of the eeros can be plugged in standard wall outlets around your home with the guidance of the app. It runs checkups regularly to know exactly what's going on with connected devices of your network, speed, if neighbors' networks are causing any interference, and how your modem and cable service is performing. You can share your network's login information with your guests from your phone via a text message or using its app. The device also alerts you whenever a device joins your network and sends you a weekly digest of all the devices that have connected to your network. eero comes with built-in Bluetooth, which means your home is blanketed in both Wi-Fi and Bluetooth making it easier to integrate it with your smart home. Buy Now: $ 299. 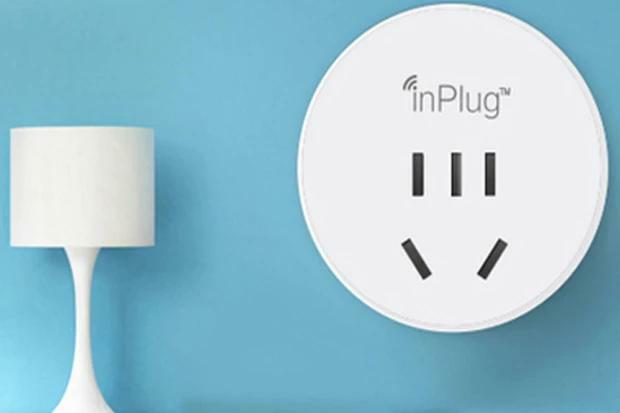 Inplug: Inplug is a smart socket that connects to your home Wi-Fi network and lets you control your appliances from anywhere in the world. It also functions as a WiFi repeater. More info. Flexcharger: This versatile recharger can recharge five devices at one go; it provides wireless recharging, features 2 retractable cables, tiltable dock connector, USB 3.0 port, fold out tray and more. What more, it double as a Wi-Fi repeater. Pre-order: $119. Sengled Boost Dimmable Bulb: This smart bulb doubles as a Wi-Fi repeater. It supports Client and Access Point modes, extends your Wi-Fi signal coverage and comes with an iOS/Android app. It's compatible with smartphones, smart devices and computers. 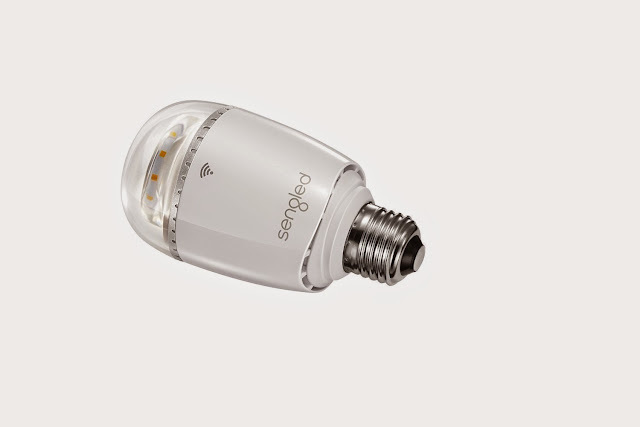 You can remotely turn it on/off, has a range of 100 feet, and you can dim a single bulb or by group. Buy Now: $35.99. 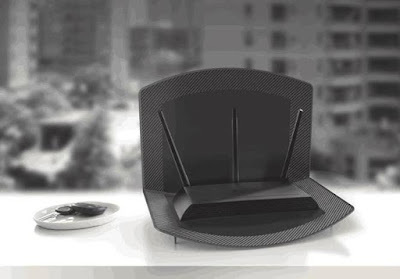 Portal: Portal is a specifically engineered router that gives your turbocharged Wi-Fi. It comes with its proprietary spectrum turbocharger technology that is said to provide access to 300% more of the radio airwaves than any other router, improves performance by as much as 300x, and range and coverage by as much as 2x in crowded settings, such as city homes and multi-unit apartments. So with Portal you can stream ultraHD videos without buffering and play Internetgames without lagging. Buy Now: $148.02. 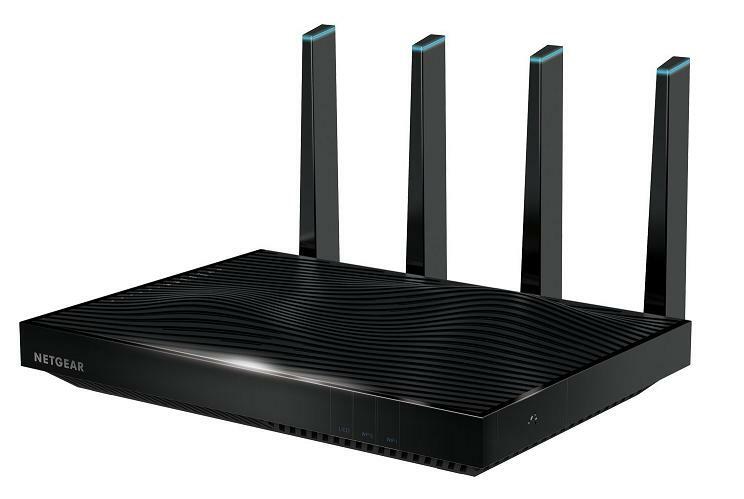 Netgear Nighthawk X8 AC5300 Tri-Band WiFi Router: The Nighthawk X8 AC5300 smart Wi-Fi router provides you with wireless speeds up to 5.3Gbps. It features four external antennas and four internal antennas for better Wi-Fi range. It comes with six-gigabit Ethernet ports for all your devices. Its app enabled, features Readycloud USB access, Readyshare USB access, DLNA, Readyshare Vault and Readyshare Printer. Buy Now: $349.99.